3 Common Matte Lipstick Problems, Fixed! Love matte lippies but hate how it leaves your lips looking dry AF? 1. "It leaves me with cracked and cakey lips!" Matte lipsticks are infamous for emphasizing those dry patches and lines on your lips, so make it a habit to exfoliate and moisturize prior to application. After brushing your teeth, use your toothbrush or a clean spoolie to remove dry skin. Another option is to make your own lip scrub with sugar and honey. Once your lips are smooth, dab on your favorite lip balm, let it set for a few seconds, and you're ready to swipe on your matte lip. 2. "It doesn't stay on my lips long enough!" Make your matte lip last longer by applying a lip liner to line and fill in your lips before the actual lipstick. Then, instead of swiping it on straight from the tube, use a lip brush to apply the color in thin layers. After each layer, take a piece of tissue and blot of the excess oil. 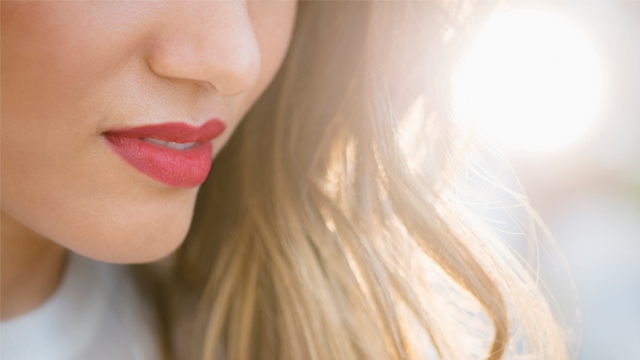 This will make your lipstick stay in place literally all day long. 3. "It's so hard to take off!" We all love long-wearing lipsticks, but some are just really hard to remove! If tissue and facial wipes don't do the trick, petroleum jelly will. Just apply a liberal amount over your lips, let it set for five minutes, and wipe it off with cotton pad or tissue. You can also use olive oil or lip balm as substitute. Dealing with these matte problems is really no hard task, but you can save yourself from all the trouble by using a lippie that gives your puckers a pop of color AND keeps it moisturized —like EB Advance Matic Lipstick. 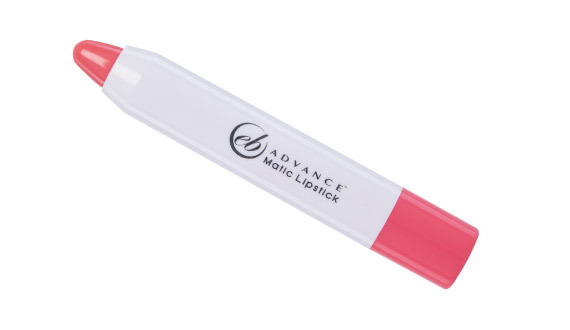 It contains Vitamin E, which keeps your lips soft and smooth and the retractable crayon packaging makes application a breeze. Oh, and have we mentioned that this Cosmo Beauty Awards winner for Best Beauty Steal only sells for P185 each? You can easily collect all six shades without breaking the bank! Visit the Ever Bilena's Facebook page for more info about the EB Advance Matic Lipstick and other products!